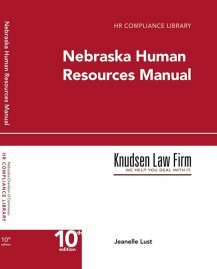 On October 29, 2015, in Omaha, Nebraska, Kevin McManaman and Jeanelle Lust of the Knudsen Law Firm and authors of the Nebraska Human Resources Library will be presenting multiple topics related to employment law at the NBI Seminar titled Human Resource Law from Start to Finish. Mr. McManaman will be presenting about Employee Handbooks and Policies in the 21st Century and Wage and Benefit Issues. Ms. Lust will be discussing Other Employment Law You Need to Know and Workplace Behavior and Privacy-Current Development. During this in-depth seminar, employers will learn proactive ways to protect themselves in legal matters, especially as employment-related litigation rates continue to rise. Attendees will learn about the importance of accurate paperwork when hiring employees, discover alternative dispute resolution tactics that are effective for employment-related matters, how to appropriately apply wage and hour exemption requirements and much more. 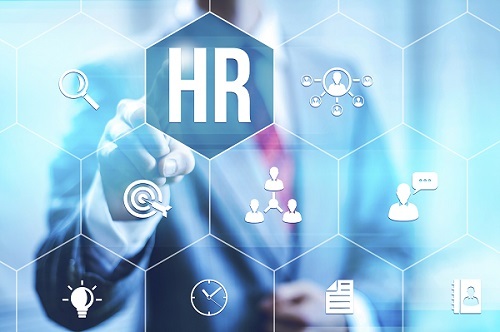 While acquiring information about the fundamentals of human resources during this NBI seminar, employers will return to work more confident about their overall knowledge and abilities regarding this topic. This event will be held on October 29th, 2015 from 9 a.m. -4:30 p.m. at the Scott Conference Center in Omaha, Nebraska. Registration fee is $349 for the first registrant, and $339 for each additional registrant. To register for this event, call the National Business Institute at 800-930-6182.